As a toast to Sean Nicholas Savage, the eccentric pop artist and vital key to Montreal’s continuously growing music scene, Arbutus labelmates and Canadian cohorts have compiled a 17-track compilation covering Savage’s songs. 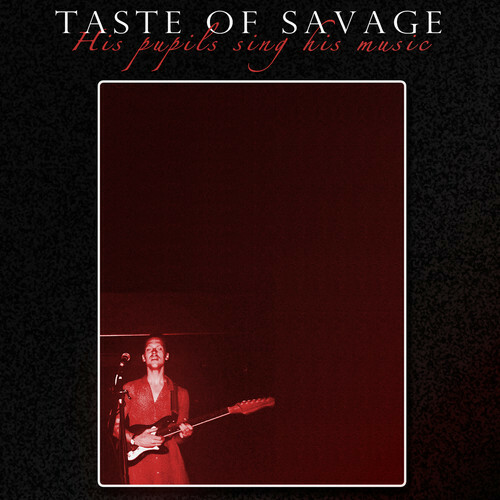 The collection, entitled: Taste of Savage – His Pupils Sing His Music features Doldrums, Majical Cloudz, Mac Demarco, Mozart’s Sister and more – All of our favorites in one! According to Arbutus, the tracks, “ranging from anthems to obscure gems – are anthologized on this release. As the first act ever to release on Arbutus, a community has developed surrounding Savage, his songwriting, charisma and his social philosophies.